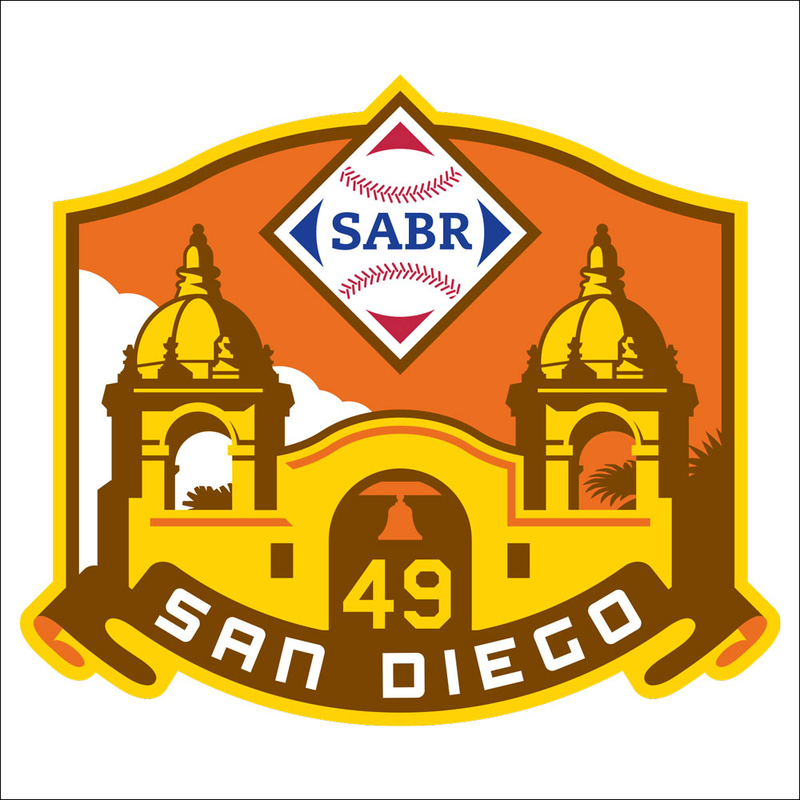 Couldn't make it to Pittsburgh for SABR 48? Check out more coverage of our 2018 national convention from the Steel City below. 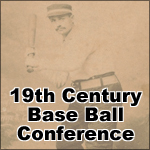 The Society for American Baseball Research held its 48th annual national convention on June 20-24, 2018, at the Wyndham Grand Downtown Pittsburgh hotel. 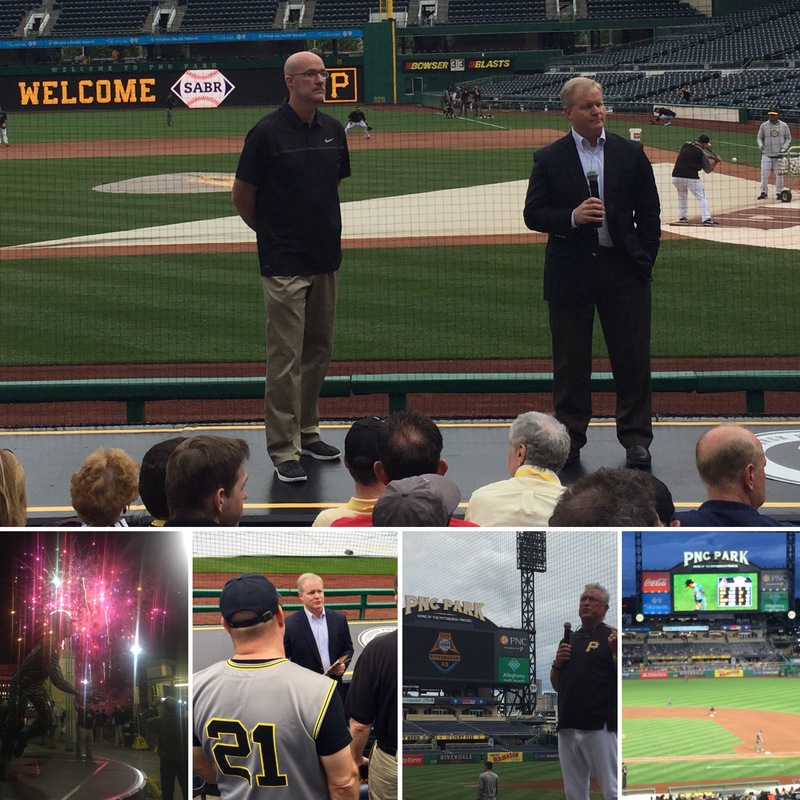 Our convention in Pittsburgh included top guest speakers from around the baseball world. 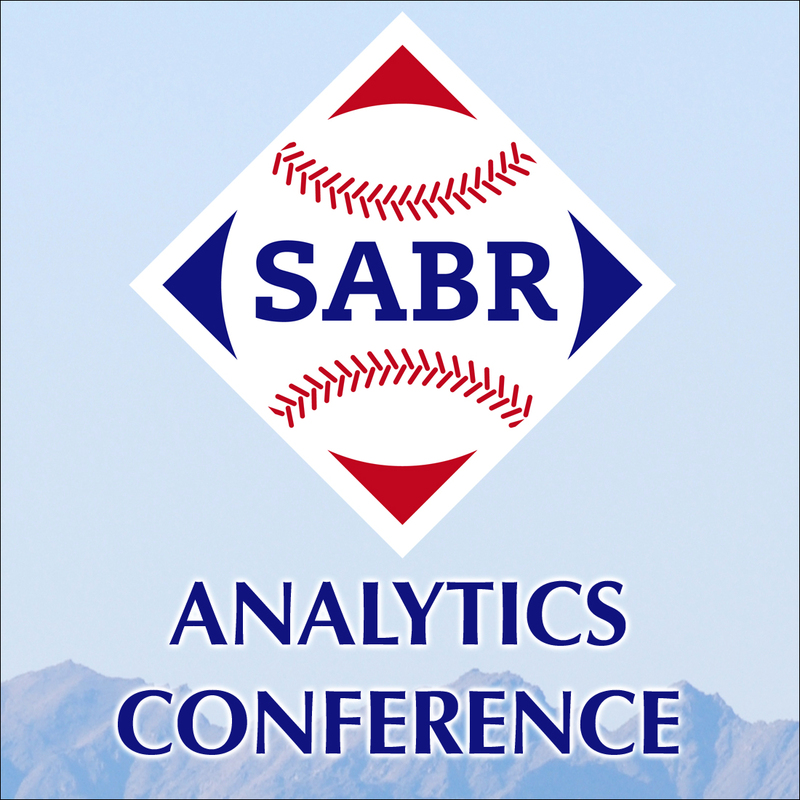 Click here to learn more about our featured speakers or to listen to highlights from any session at SABR 48. 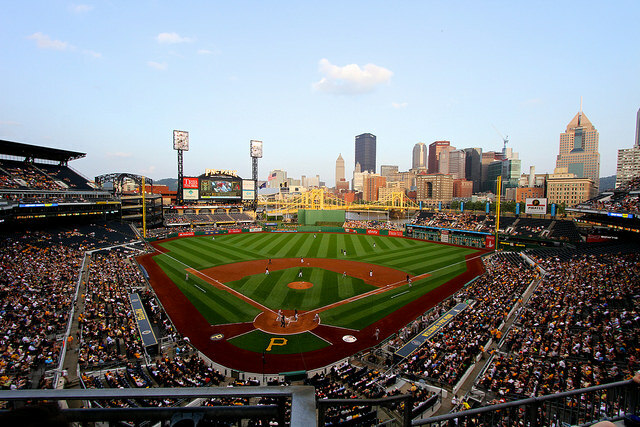 Pittsburgh Pirates president Frank Coonelly delivered the opening remarks at SABR 48 on Thursday, June 21. 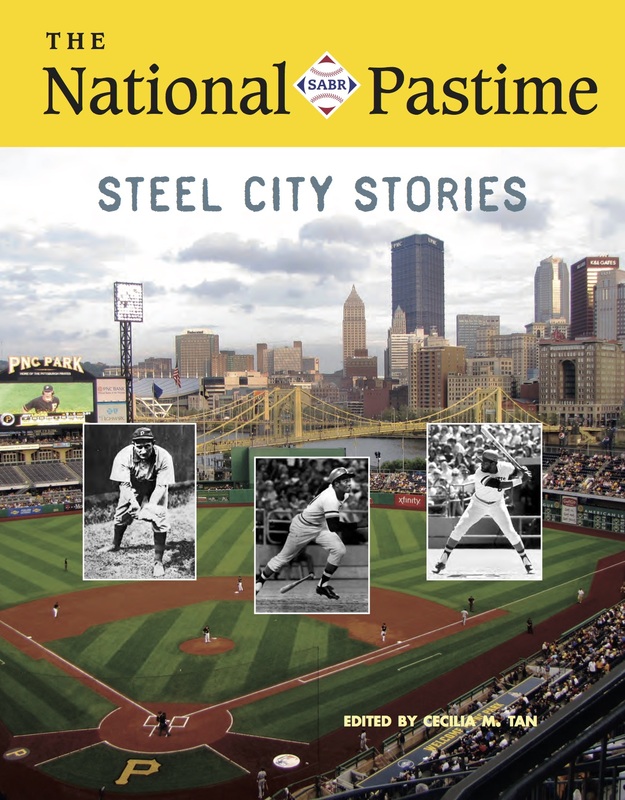 All SABR 48 attendees received a souvenir print edition of The National Pastime: Steel City Stories, our annual convention journal, focusing on baseball teams, players, and events in the Pittsburgh area. 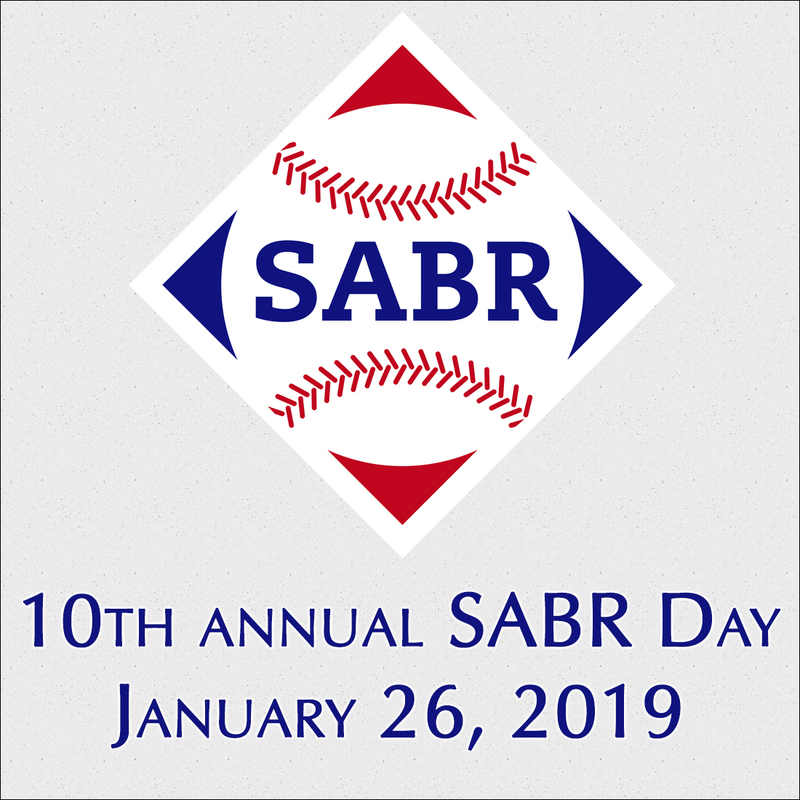 All SABR members, whether they attended the convention or not, received a complimentary copy of the e-book edition of The National Pastime. 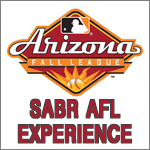 Click here to download the e-book edition at SABR.org or click here to purchase the print edition at Amazon.com. 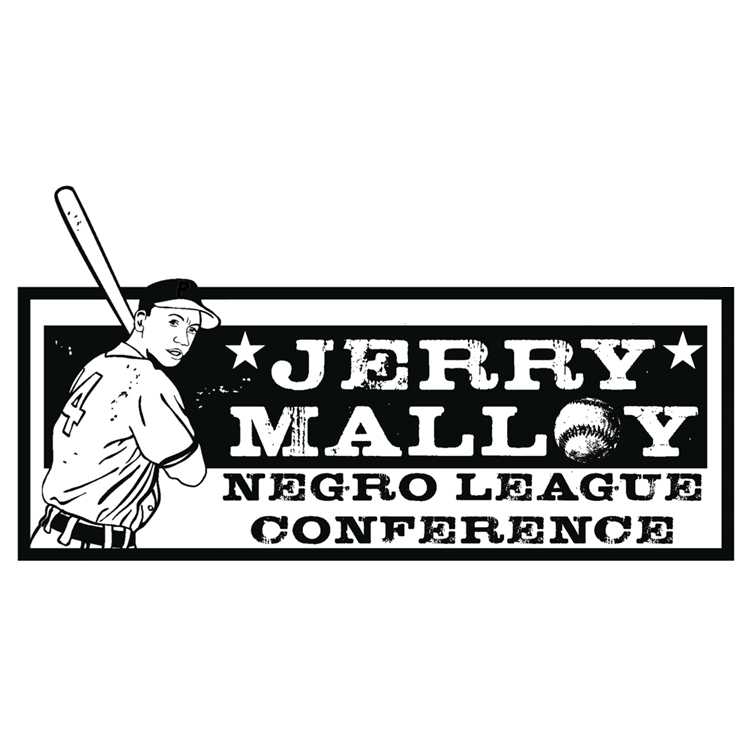 The articles from this journal are now available to read online at SABR.org.